Asus’s Slimiest performance laptop adapter with a Led Light display. 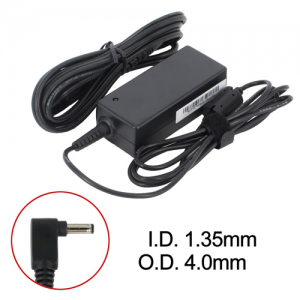 Now featuring Asus L403na Charger which runs at (19v 1.75a 33w) with a free power cable. All Asus L403na Charger models feature an output voltage of (19v 2.37a 45w) with a fast-charge technology enables users to charge a low battery to 50 percent in just 50 minutes. Integrated with ASUS Overheating technology which gives a safer charging experience and saves from any unwanted fluctuations. 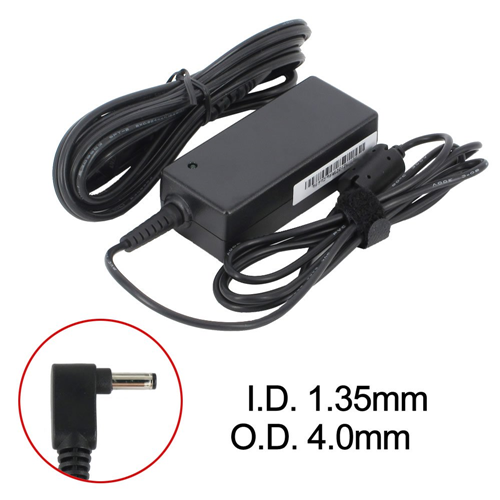 Our Asus Laptop Charger comes with a Free Power Cable with UK Plug. 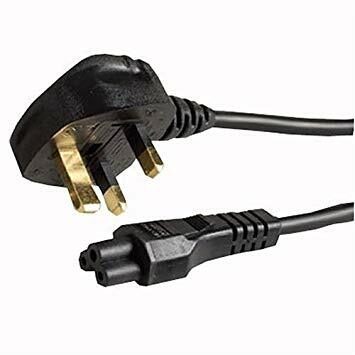 also, It’s Travel-Friendly adapter which is incredibly light and simply fits in your bag or backpack! Fits – Vivobook, Zenbook, etc.